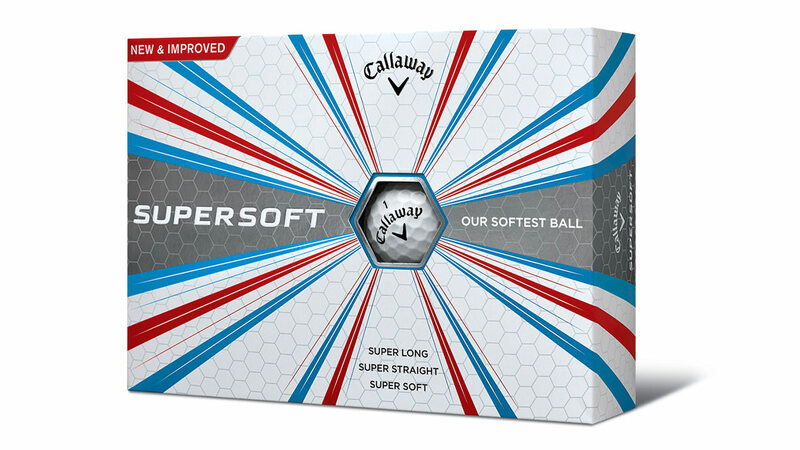 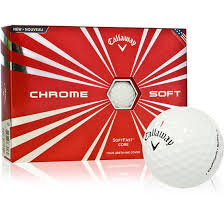 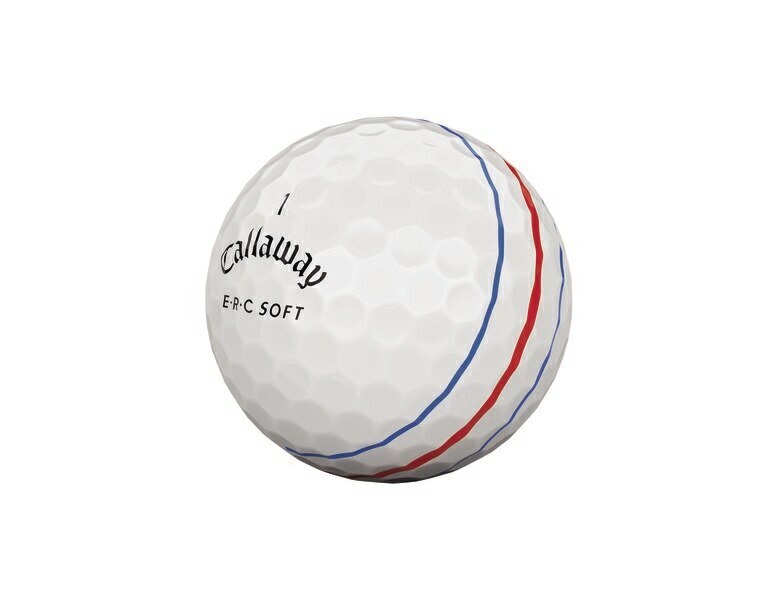 "Hottest Ball In The USA"
Callaway Super Soft Optic Colors! 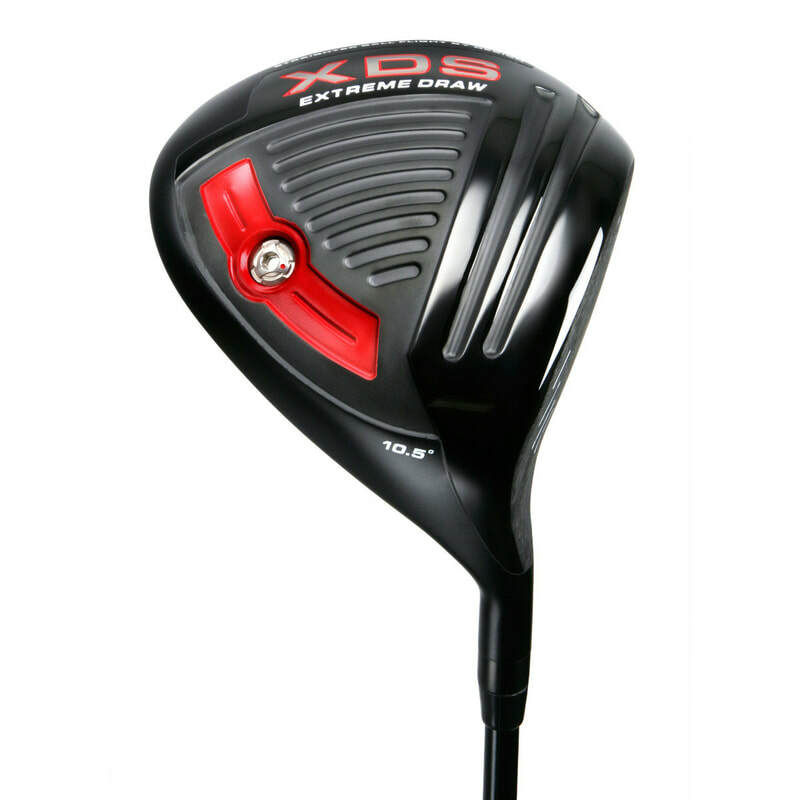 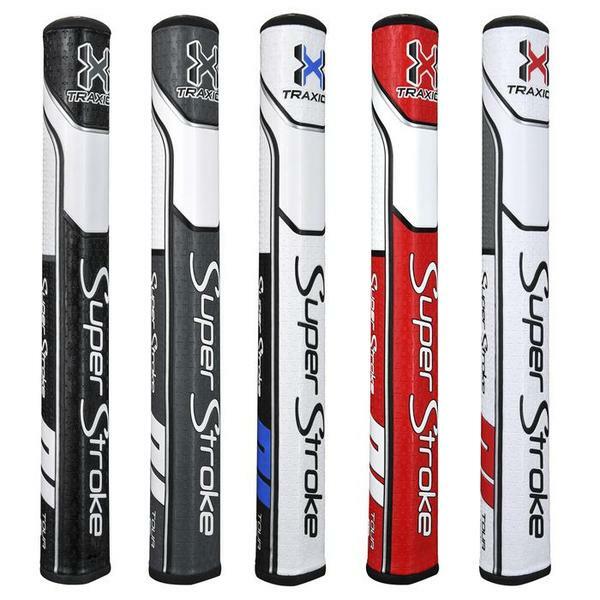 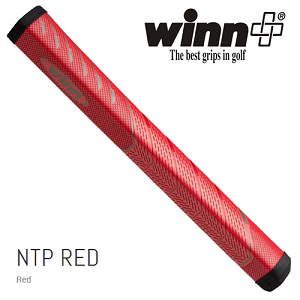 Standard Graphite Shaft Only $144.95! 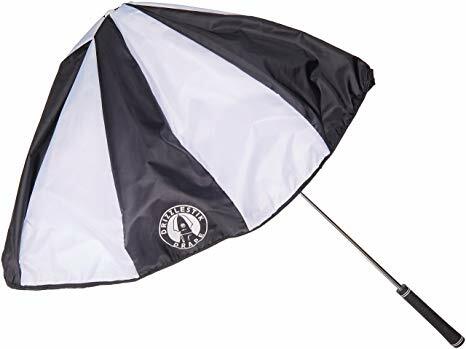 Available In Straight Or Draw! 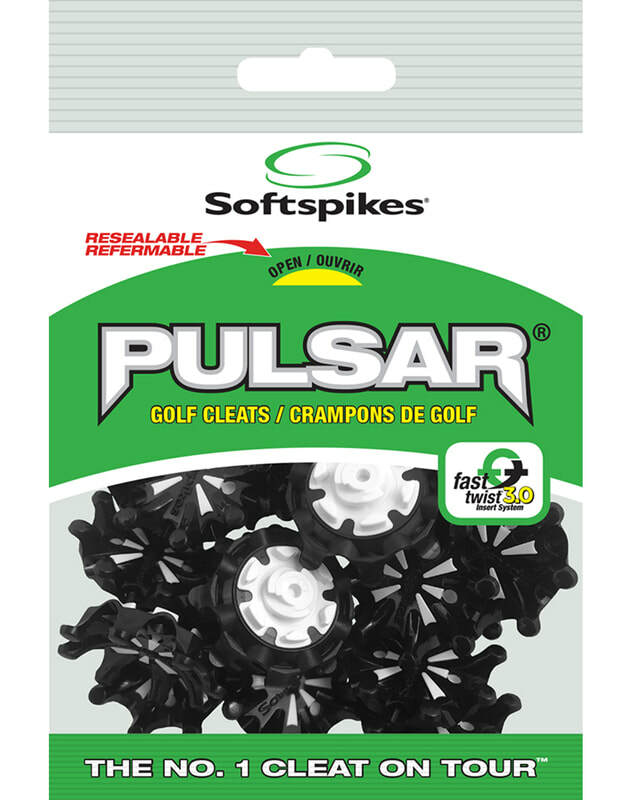 Golf Spikes $13.95 Per Bag! 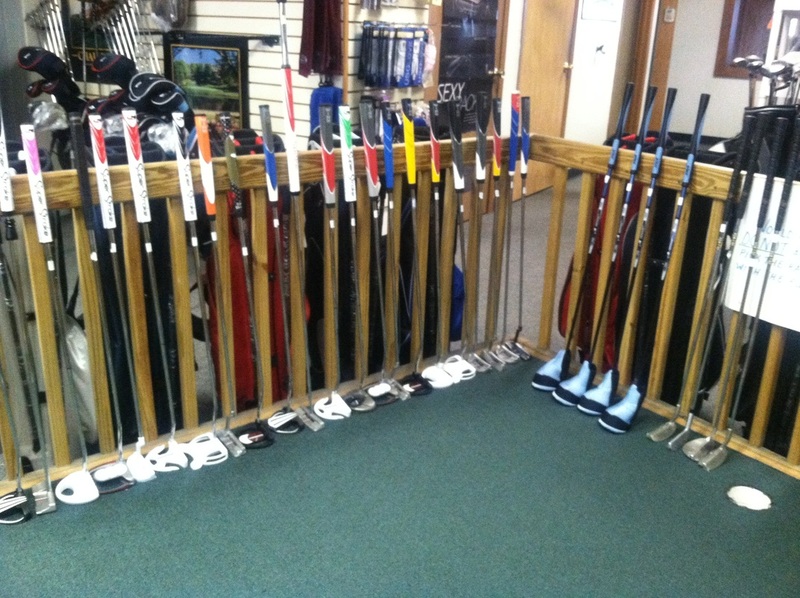 Locally owned and operated since 1993. 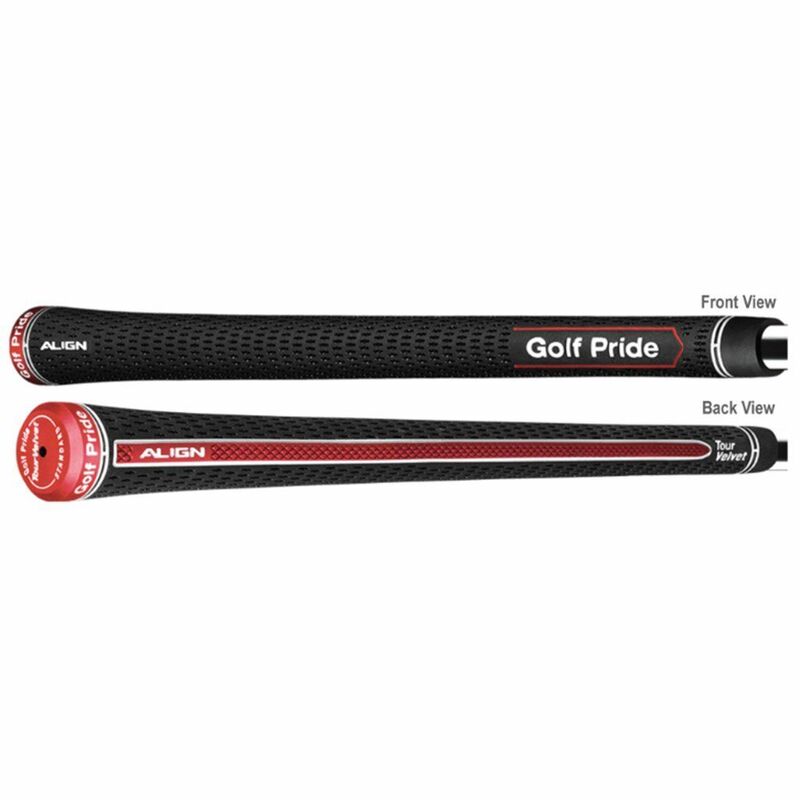 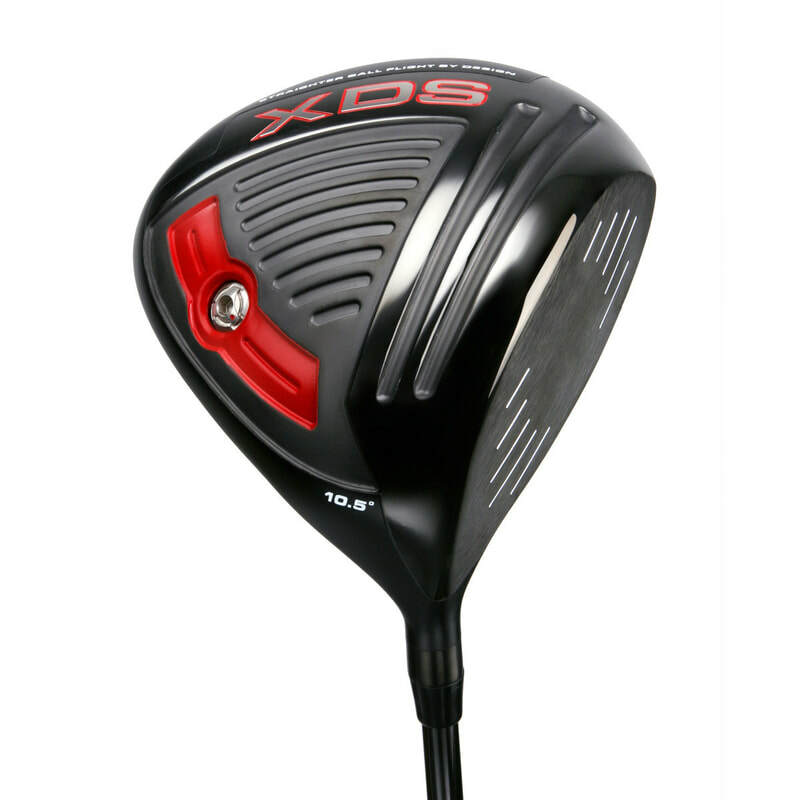 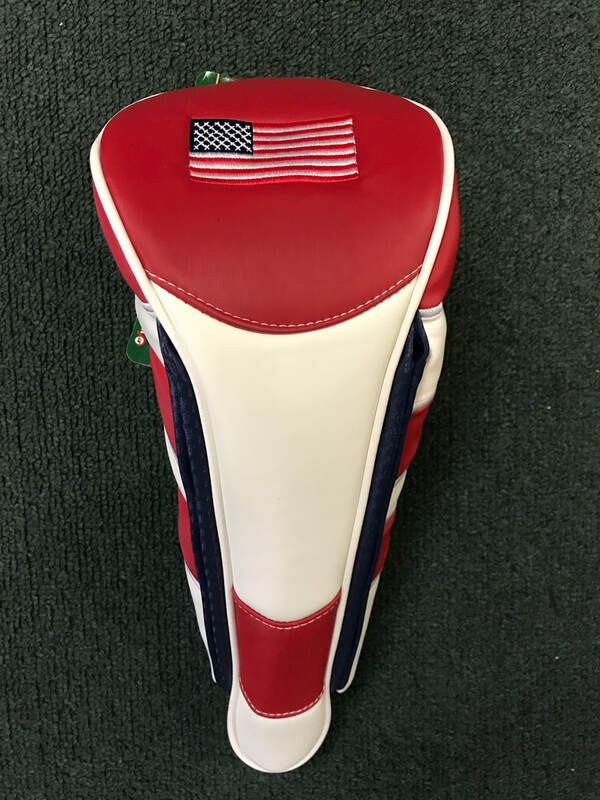 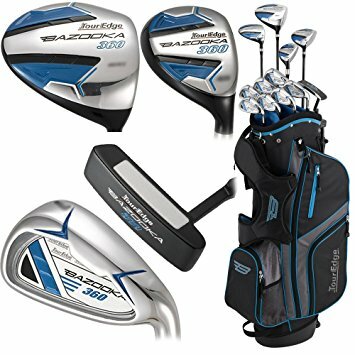 Full service repair shop, pro-line shafts and grips, bags, balls, accessories, shoes, and component heads similar to all the top name brand styles. 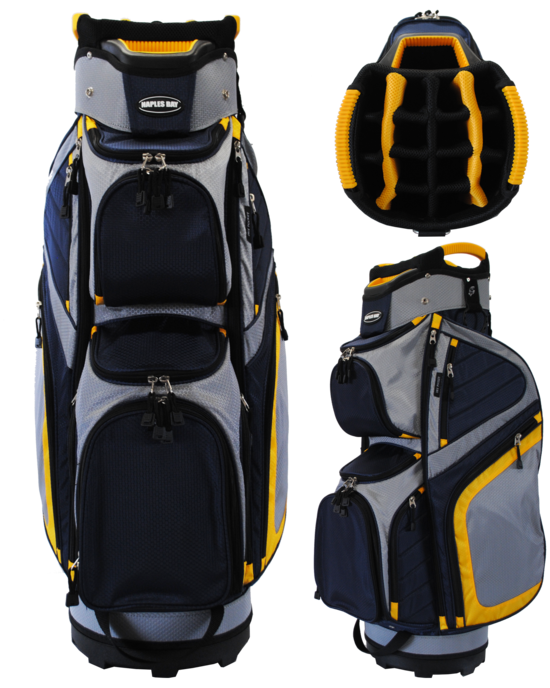 Custom sets are our specialty!